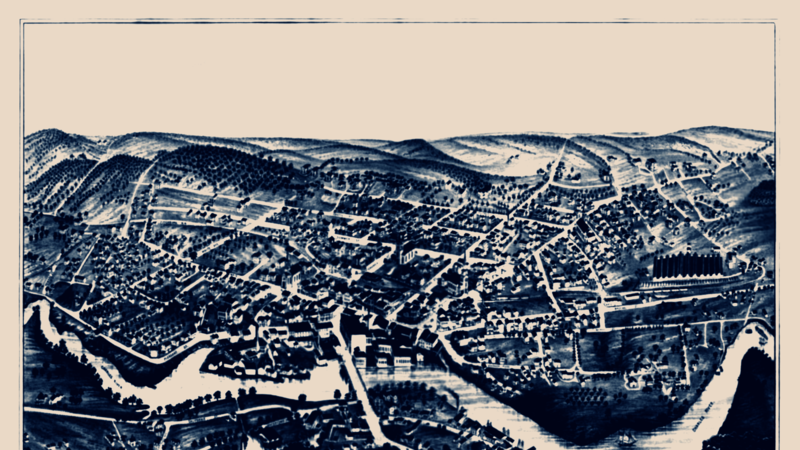 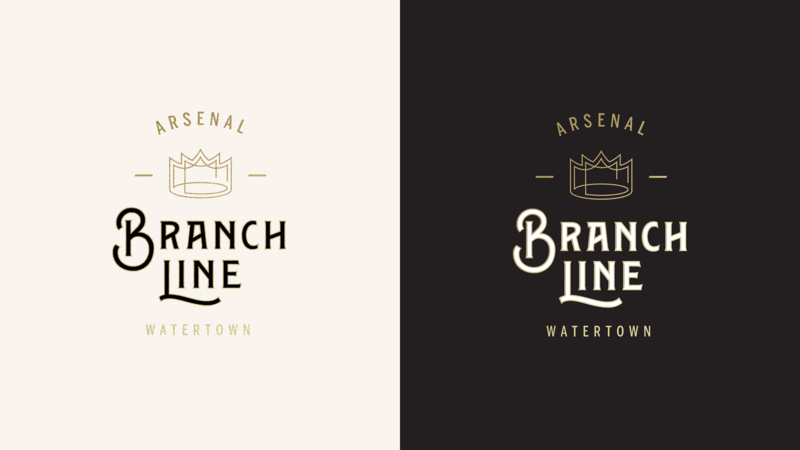 Branch Line is a neighborhood rotisserie and wood fire grill located in Watertown, MA. 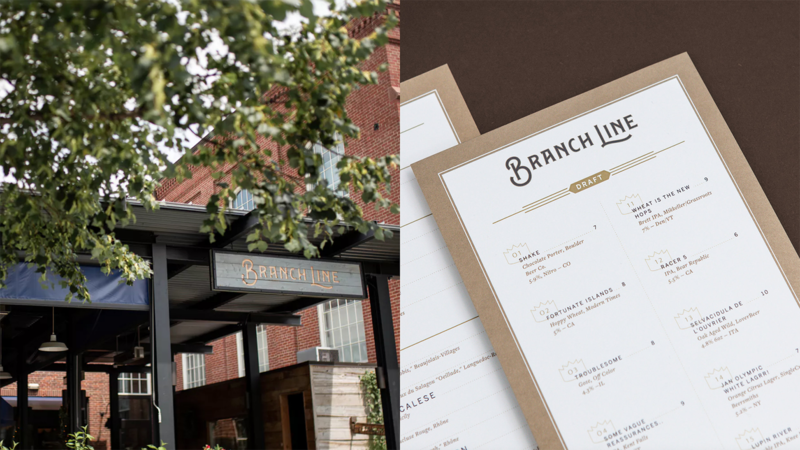 The restaurant opened in 2015 and has been thriving steadily since. 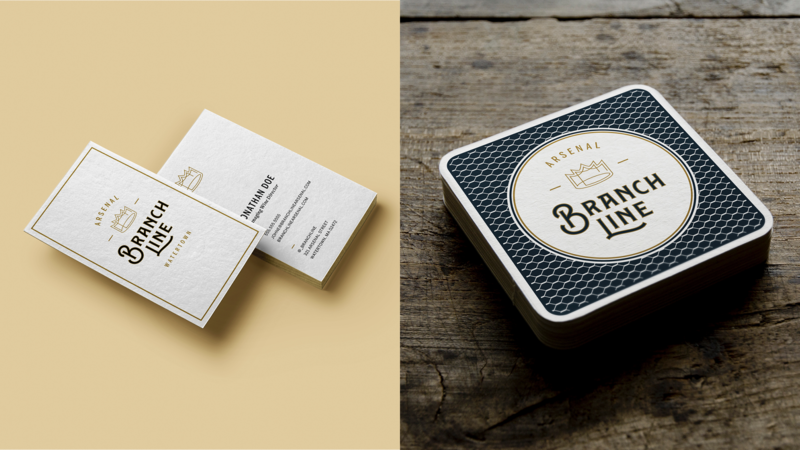 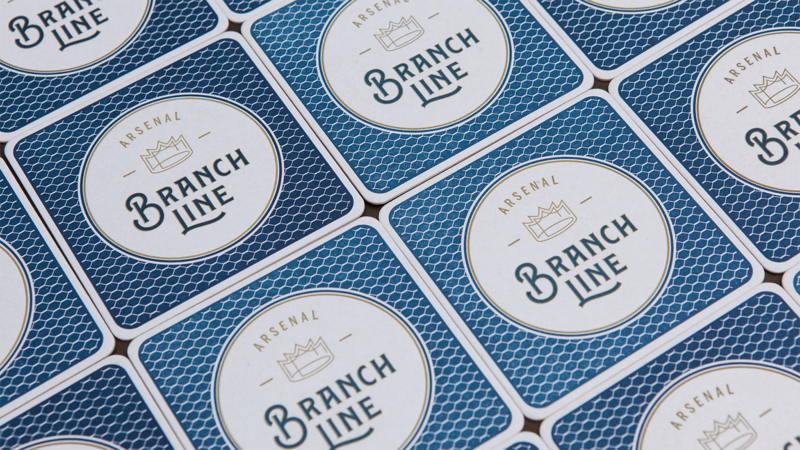 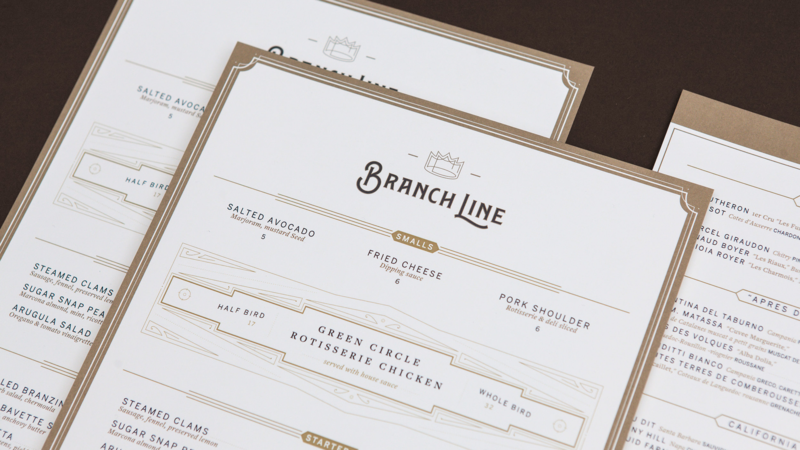 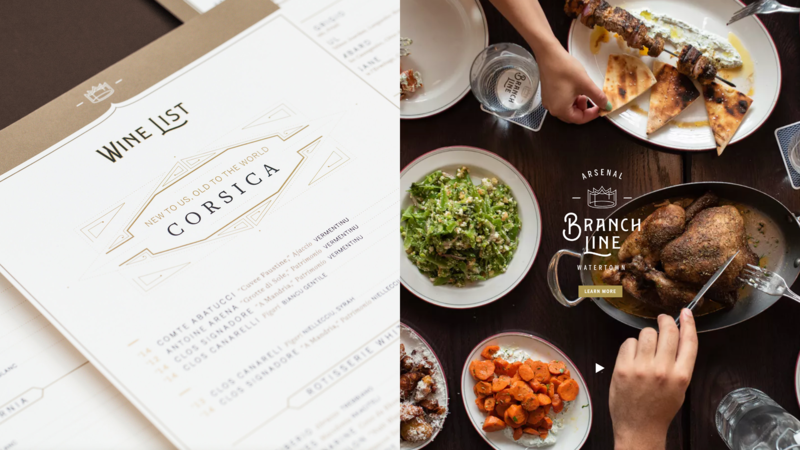 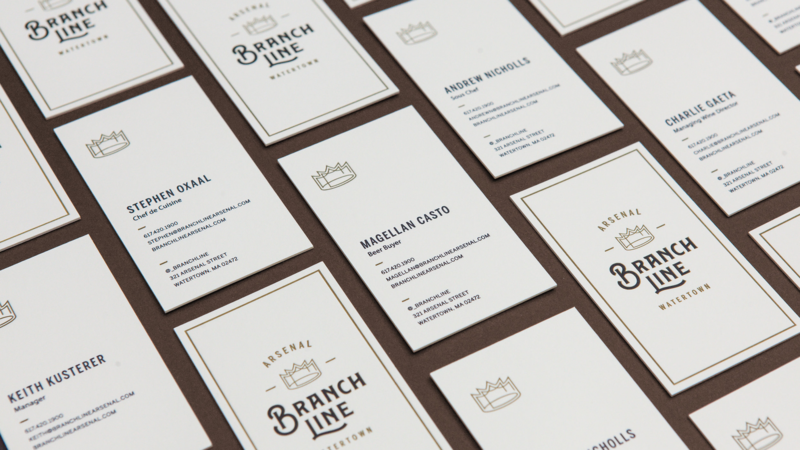 Branchline hired Heart to create their logo, brand identity, as well as design their menus.